“Welfare queens.” “The food stamp president.” “Where’s the birth certificate?” In politics, these are called dog whistles — seemingly innocuous phrases that the general public may take at face value but have deeper resonance with a political base. 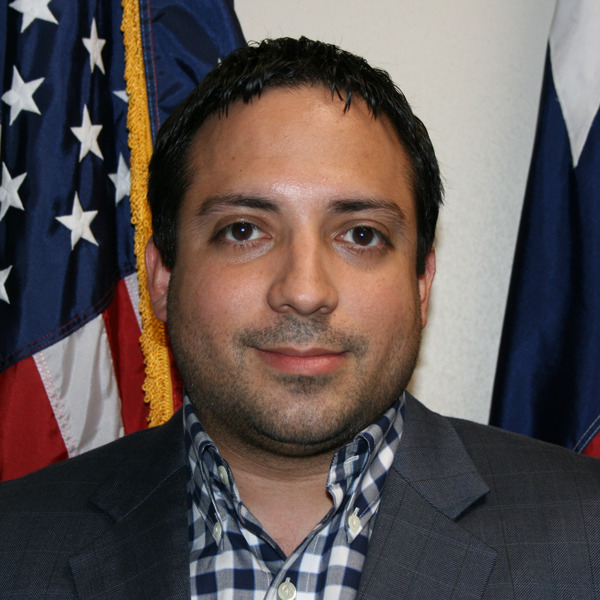 So what does that have to do with Texas politics? Recently, Texas and the rest of the country have learned about an international humanitarian crisis that has reached our border. Women and children are fleeing violence and instability in Central America, yearning to just live and have a warm meal. Republican lieutenant governor candidate Dan Patrick’s response to the situation? A claim that “hardened criminals” and “terrorists” are potentially “swarming” the Texas border and that immigrants like these could bring “disease” to our state. These are Patrick’s dog whistles. 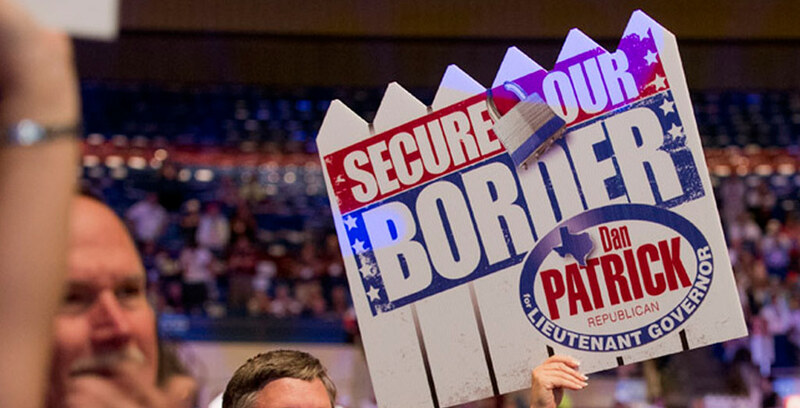 At the state Republican convention last month, Patrick fanatics emphatically waved campaign signs shaped like a white picket fence with the slogan “Secure Our Border” emblazoned alongside a padlock. The image was striking. That quaint American dream we all aspire to was shut, locked and out of reach. That white picket fence is a piece of Americana that is etched into our hearts and minds. It’s a reminder of simpler times and an icon of a dream we all hope to achieve. If polled, many Texans would no doubt prefer a few hundred acres and some ranch fencing instead — but Patrick’s dog whistle is a bullhorn to his base. Secure the border, or your American dream will be shattered. To me and, I’m sure, many Texas Latinos, Patrick’s signs might as well have read, “No Mexicans Allowed.” It’s a call to darker days in our country’s history and the kind of undercurrent that has stubbornly persisted in certain political circles. Along with Patrick’s toxic rhetoric on immigration — including his recent calls to “stop the invasion” — the nativist intents of the sign become even clearer. We all know securing the border is essential; no one would argue against that. But Republicans are using a humanitarian crisis to obstruct long-term reform. In 2004, President George W. Bush won 49 percent of the Latino vote in Texas. Just eight years later, after the Republican Party had become obsessed with blocking comprehensive immigration reform, promoting border security at all costs and neglecting the plight of DREAMers, President Obama won 70 percent of the state’s Latino vote. That obsession is still on display today. Patrick’s base pushed for a hard line on immigration in the GOP platform at last month’s convention, much to the dismay of Texas business and the few Latino Republicans who remain in the party. The Fort Worth Star-Telegram recently revealed the racist rhetoric of Protect Texas, a group that helped lead the rewrite of the GOP immigration platform. Perhaps even more troubling, vigilante militia groups are threatening to try to secure the border themselves, at gunpoint if necessary. Republicans haven’t just ignored Latinos — they’ve been outright hostile to them. Aside from their disastrous policies, Republicans’ actions show that they’re banking on fear to help them win in November. The days of pragmatic, compassionate conservatism are gone. The Texas Tea Party rules. Texas Democrats are a proudly inclusive, pro-growth, pro-opportunity party. We believe that Texas’ best days are ahead of us. We believe in brighter days, because we know that every day Texans get up, go to work and strive to achieve the American dream. Texans won’t accept a desolate economic future that pits neighbor against neighbor. Think Patrick’s coded language won't go unnoticed this November? Just ask gubernatorial candidate Greg Abbott if he plans to appear alongside Patrick any time soon.